Adam Hammes was 5-under par for the day through 15 holes, moving up thirty spots into 20th. 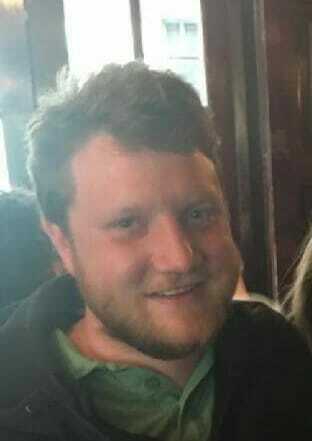 Calvin Heimburg had also improved on his opening round and climbed up 19 spots to a tie for 22nd with eight others including Dave Feldberg and Will Schusterick. Grady Shue had just eagled hole 16 before play was suspended. He was having a forgettable round otherwise and maybe would have preferred to keep playing to ride that momentum. Paul McBeth was 1-over par on the day going into hole 4 and will probably appreciate the pause to reset. Defending champ Ricky Wysocki is going to have a lot on his plate tomorrow. He is currently in 30th, eight strokes back of the leaders. The lead card was only able to make it through hole 1, and Garrett Gurthie carded the lone birdie to move into a tie for first with Paul Ulibarri and Emerson Keith at 12-under par. 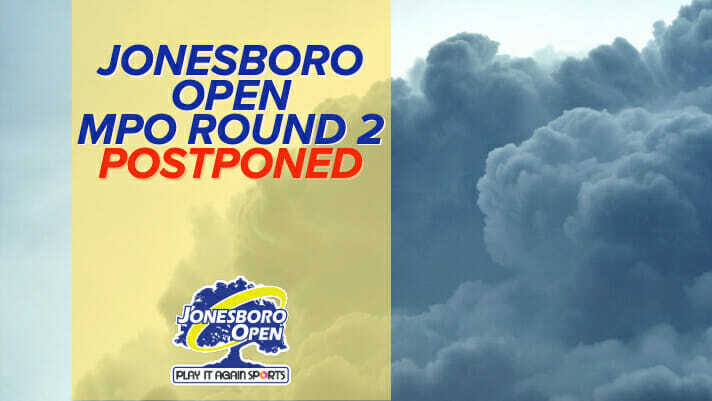 Comments on "POSTPONED: MPO Round Two At Jonesboro Pushed Back"